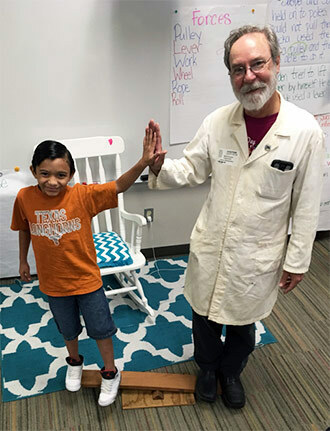 This article describes the very successful Science Coaches partnership between a third-grade teacher and a Ph.D. chemist, who is also her father. The authors offer insight and tips for making the best use of a Science Coach partnership, or any science visitor to your classroom. 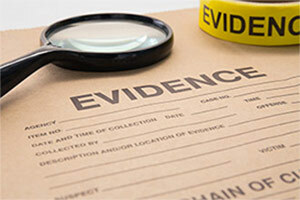 This article discusses several examples of how forensic scenarios can be added to tried-and-true chemistry labs. 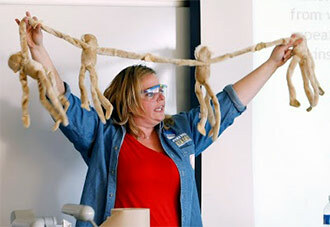 The author also provides several example lab activities for the audience to use in their own classrooms. Inquiry lab experiences provide students with a wider context for understanding the material presented in the classroom while improving student engagement and giving them a more authentic science experience. 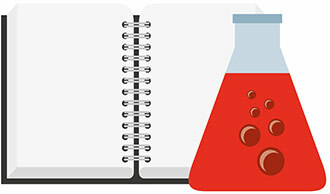 If you want to include more aspects of inquiry in your laboratory experiences, but lack the time and money to test brand new labs, this article provides specific tools and ideas for adding inquiry experiences to your own labs. 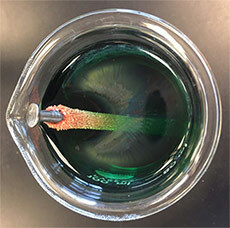 This article is Part II of a series that aims at rethinking common practices in the high school chemistry curriculum. The first article in this series was published in the November 2017 issue. 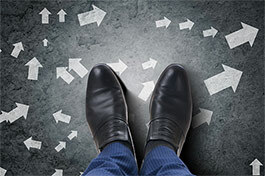 This article describes the shortcomings with the “5 Reaction Types” classification scheme and provides an alternative organization to the study of chemical reactions. 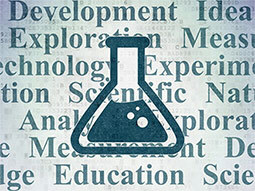 This article discusses the changing trends in science education, with a focus on the need for implementing 21st century skills into the science curriculum, and some techniques for doing so. The author shares his journey from liberal arts, to the sciences, and back to the chemistry classroom. AACT President-Elect Sherri Rukes shares thoughts about her experience doing outreach in the chemistry teaching community. She is an enthusiastic promoter of chemistry across all grade levels, and encourages others to follow a similar path. 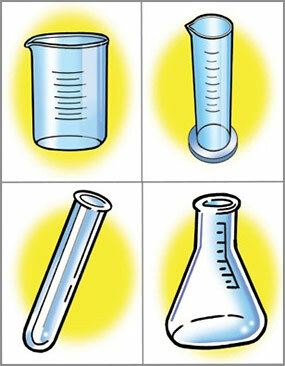 In this activity, students will play a modified version of the classic Memory Game in order to help them identify common laboratory equipment by name. This activity provides an opportunity for students to increase their familiarity with the laboratory equipment that they will be expected to properly use. What have you heard isn’t chemistry?